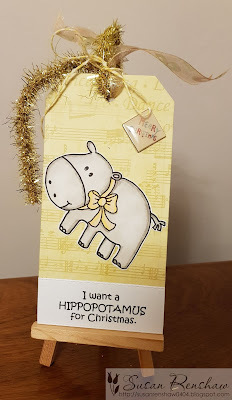 Hiding in My Craft Room: HIMCR #380 - Any Holiday! I hope everyone had a great thanksgiving! We did! Got in a little shopping but I do not do so well with all the crazies of big crowds! I bet some of you are done with Christmas shopping already! Our challenge this week is a perfect segway into the Holiday Season! 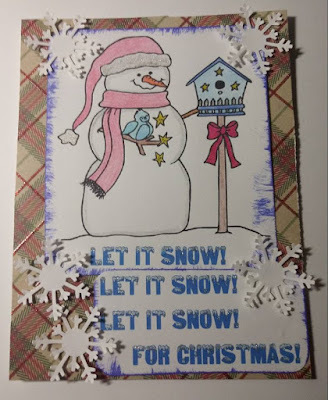 Remember, it doesn't have to be Christmas! It can be ANY holiday! Catch up, do current, or move ahead! All holidays qualify for the challenge! 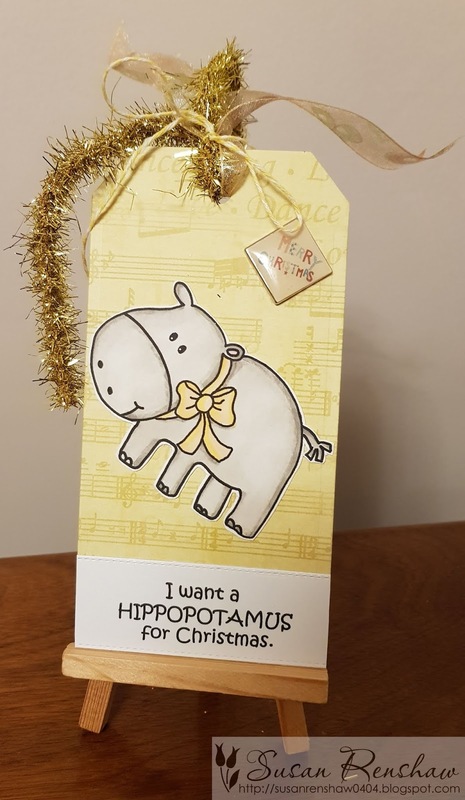 Cute images from Sweet N Sassy Stamps!!!! And the DT creations are adorable! HIMCR #379 - Thank You Card! 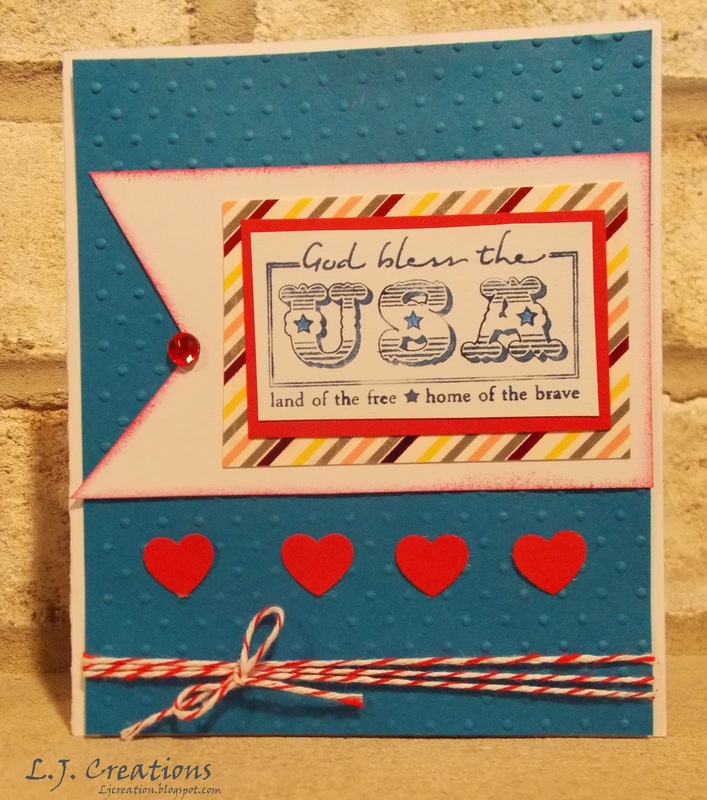 HIMCR #378 - Super Scraps Saturday! HIMCR #377 - Fall Colors!